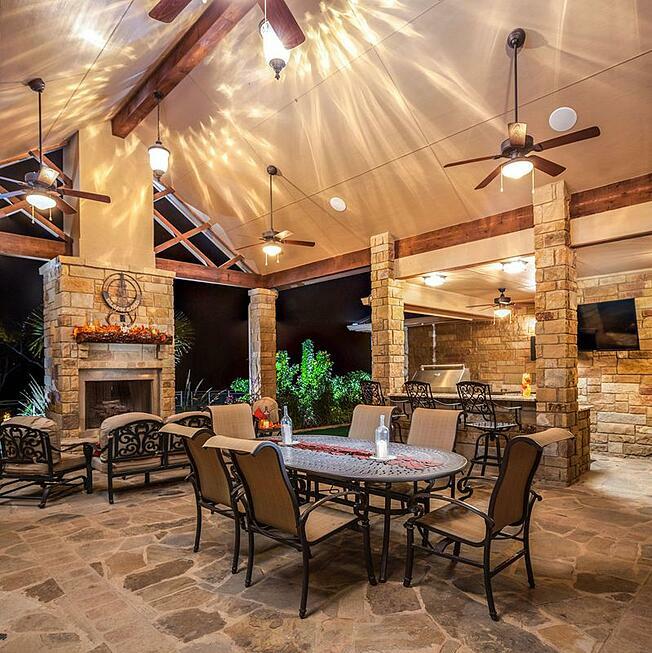 KC Custom Homes is a family-owned and operated business based out of La Vernia, Texas, in Wilson County. 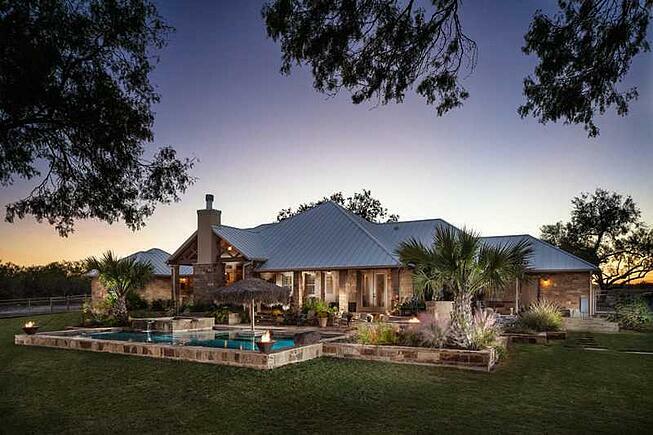 We have been building homes in La Vernia, Floresville, New Braunfels, and the surrounding areas since 1998. We offer full architecture home design services, blueprints, and turn key home construction. Every home we build is a 100% custom design specific to each family. We have built 200+ personally designed homes and not one of them are the same.  Contact one of our Vintage Oaks experts at 830-885-3054 to begin your search for the perfect homesite to build with KC Custom Homes.